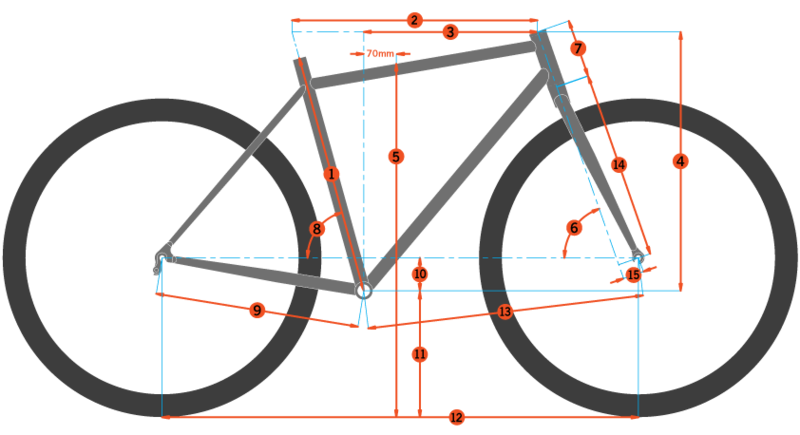 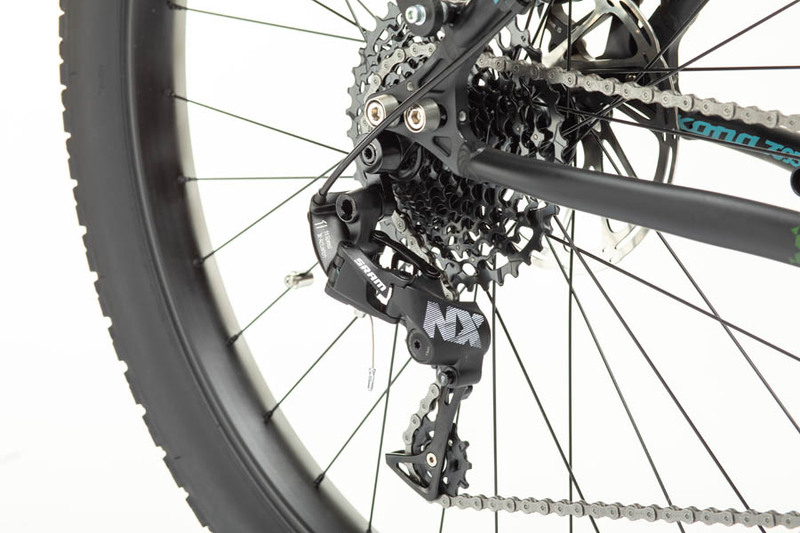 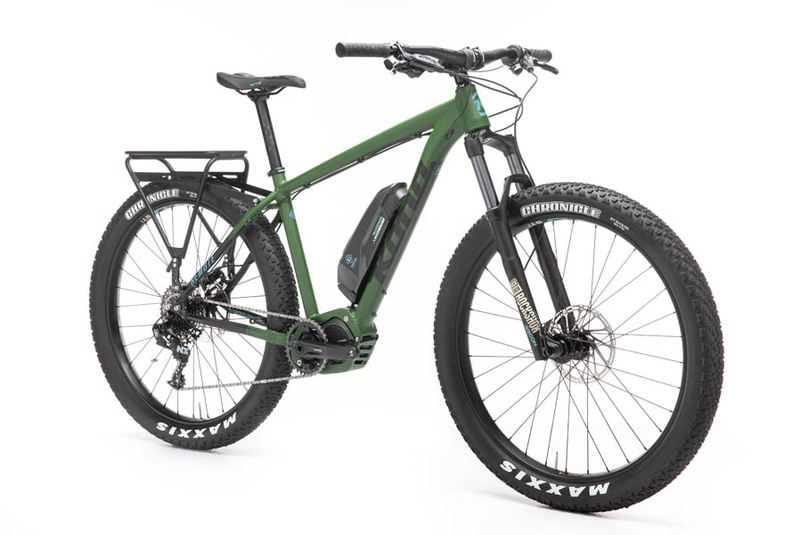 Call it a pedal assist bike, or an E-Bike, or maybe even a BUV (Bike Utility Vehicle). 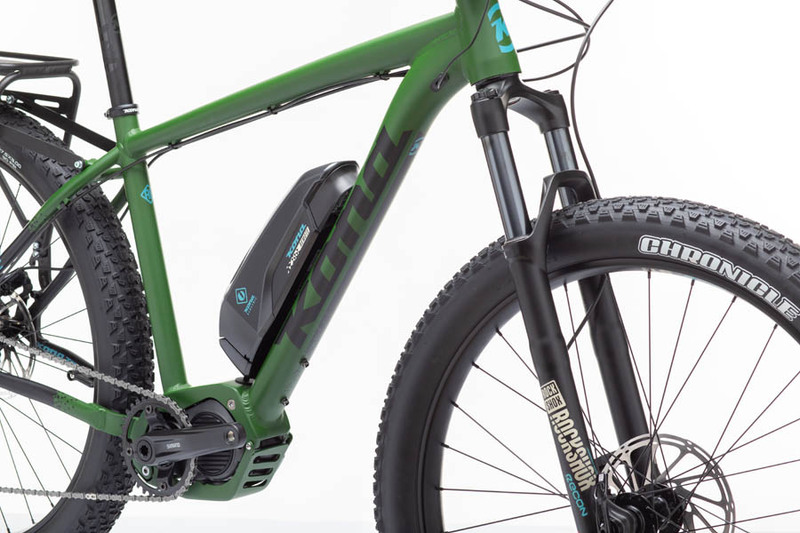 The Remote was our most successful foray into electric bike land. 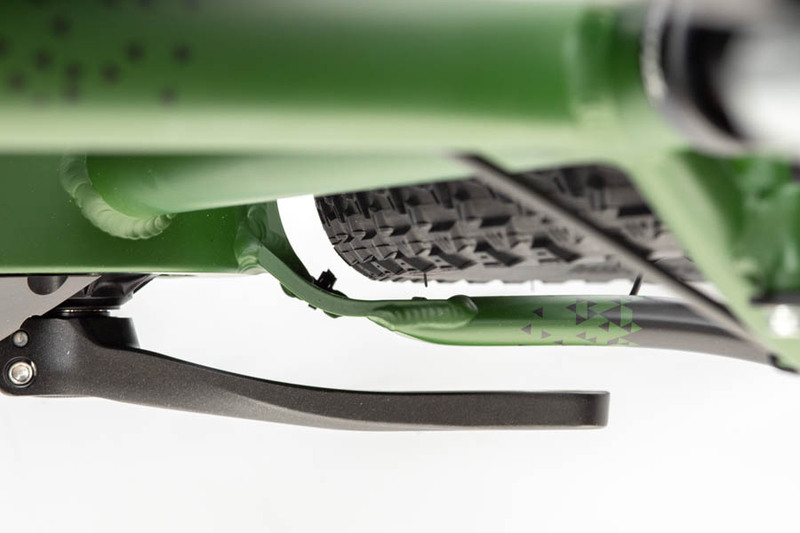 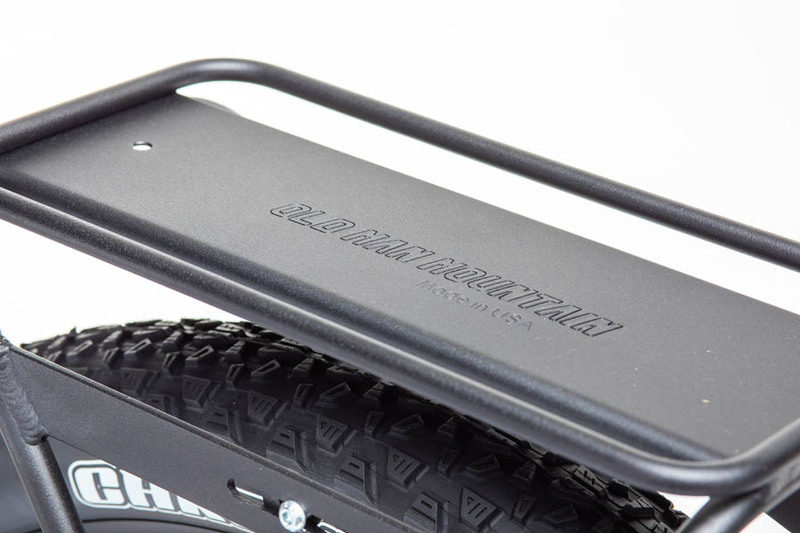 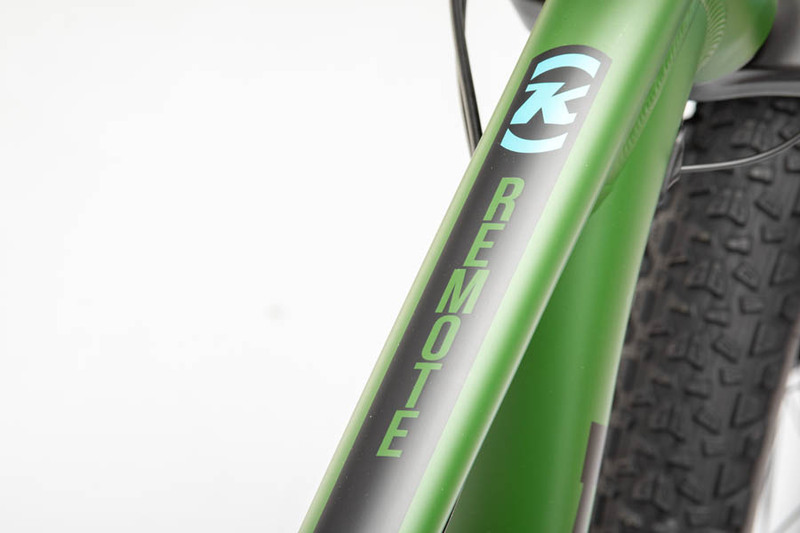 Built off of our Honzo platform, the Remote is a hardtail that makes accessing your favorite zones easier than ever. 120mm of front suspension with a Rockshox Recon RL fork, beefy 27.5 x 3.0 tires, and Shimano's all new E8000 motor make getting remote easier than ever. 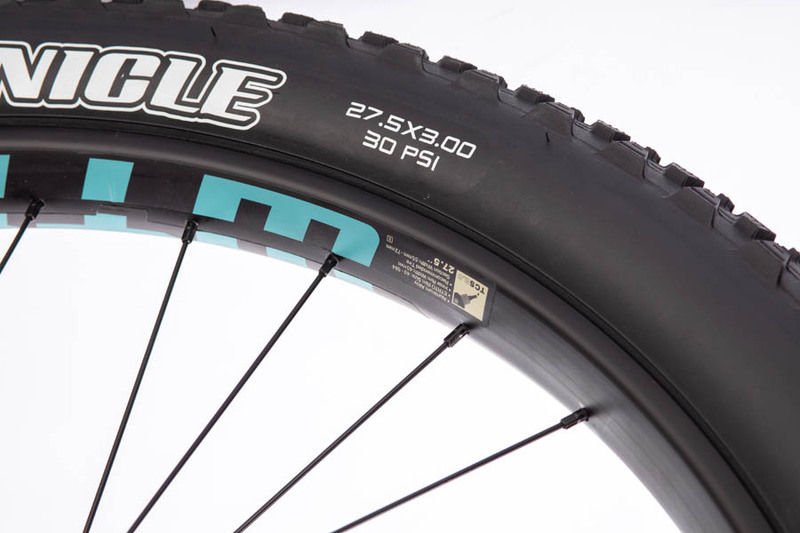 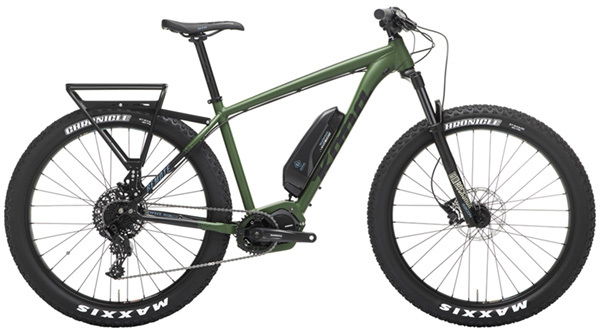 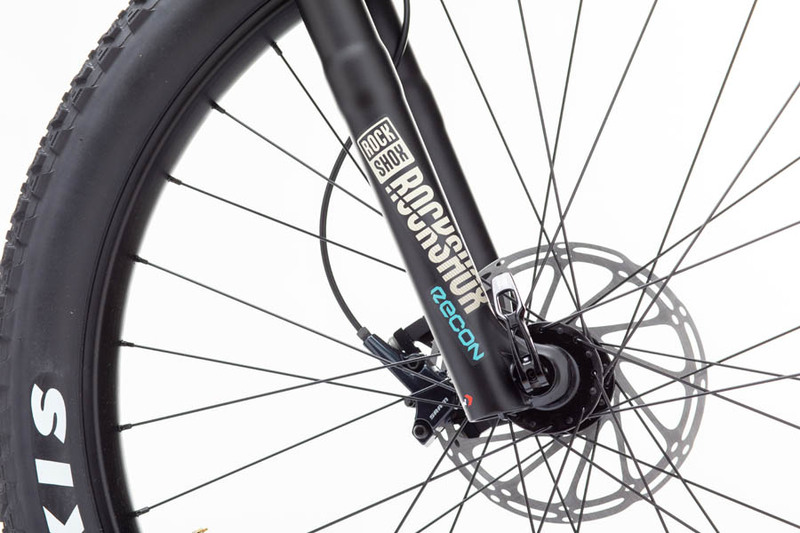 Front Tire Maxxis Chronicle 27.5x3.0"
Rear Tire Maxxis Chronicle 27.5x3.0"
Get a little further with every pedal stroke on Kona’s collection of electric-assist bikes. 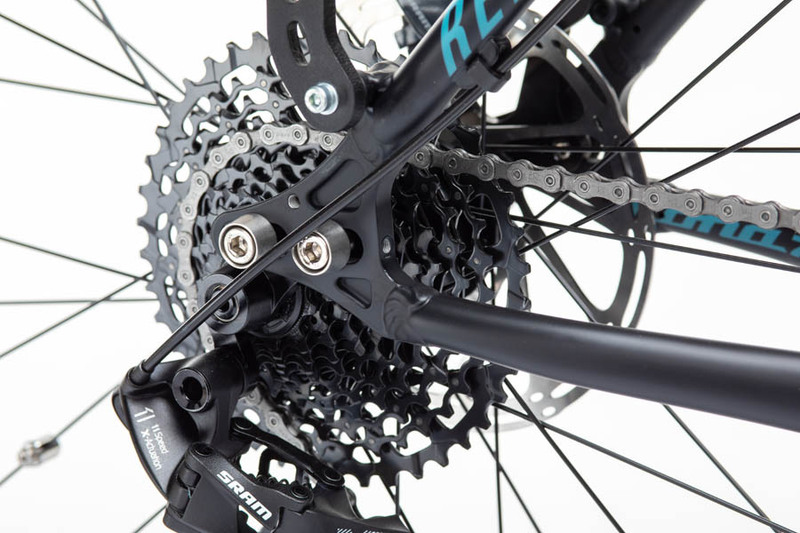 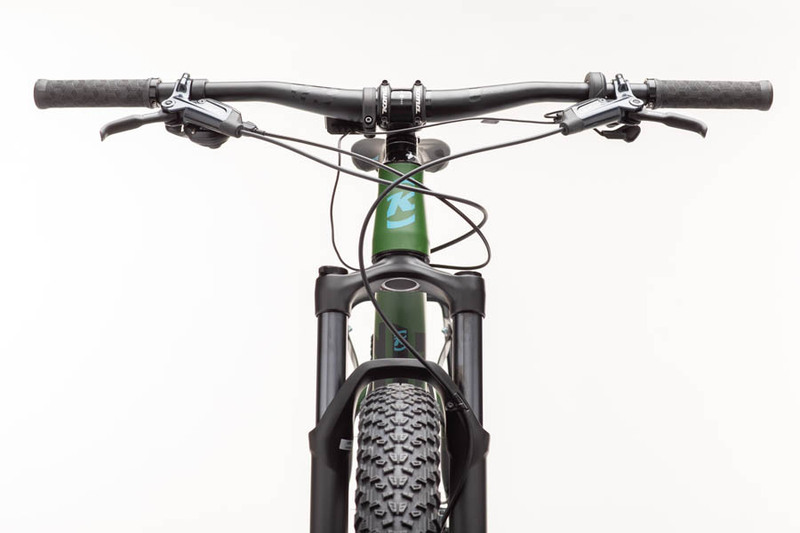 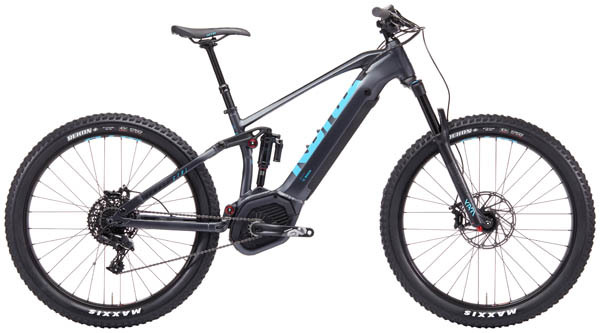 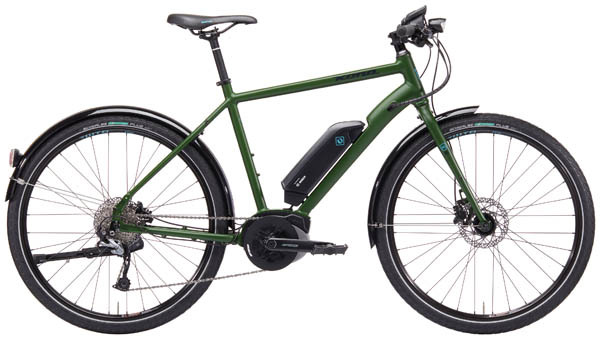 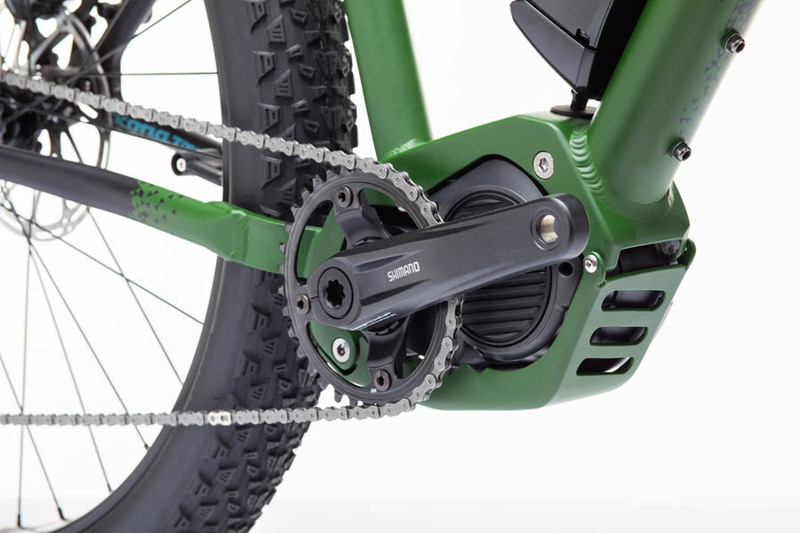 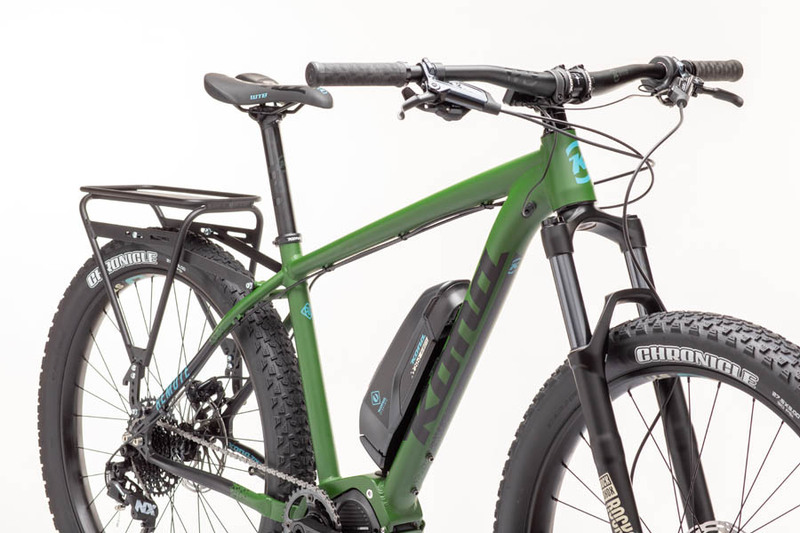 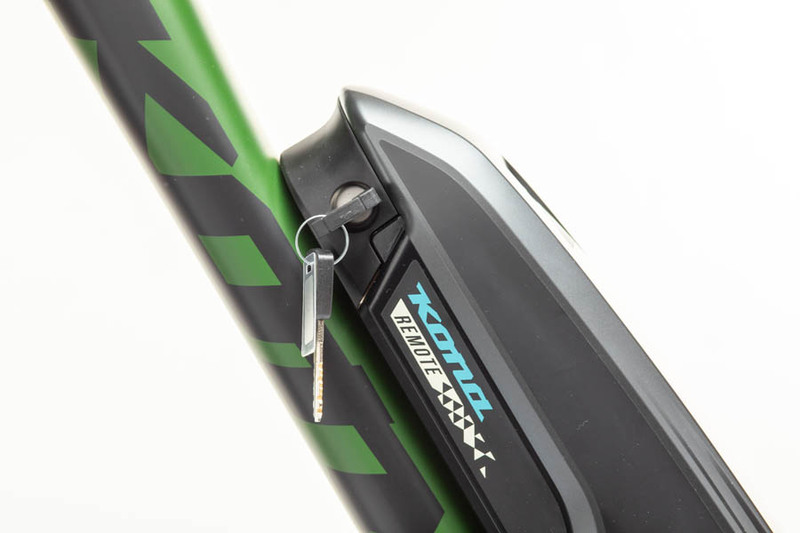 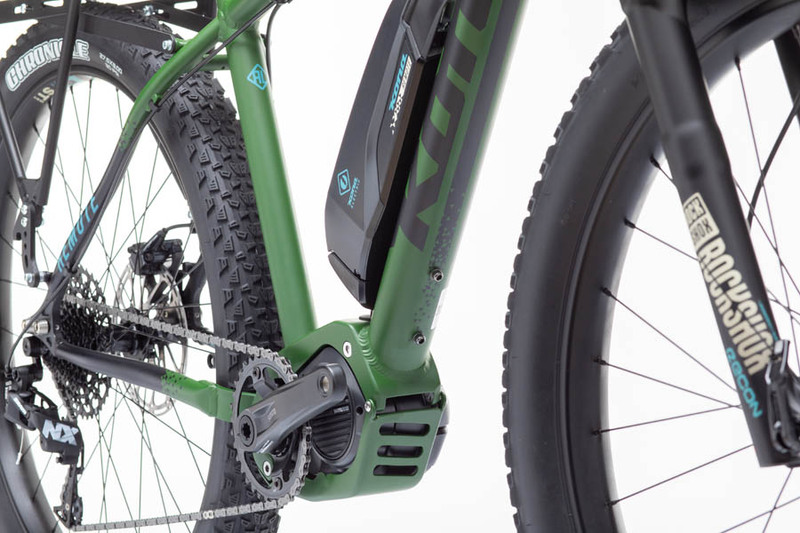 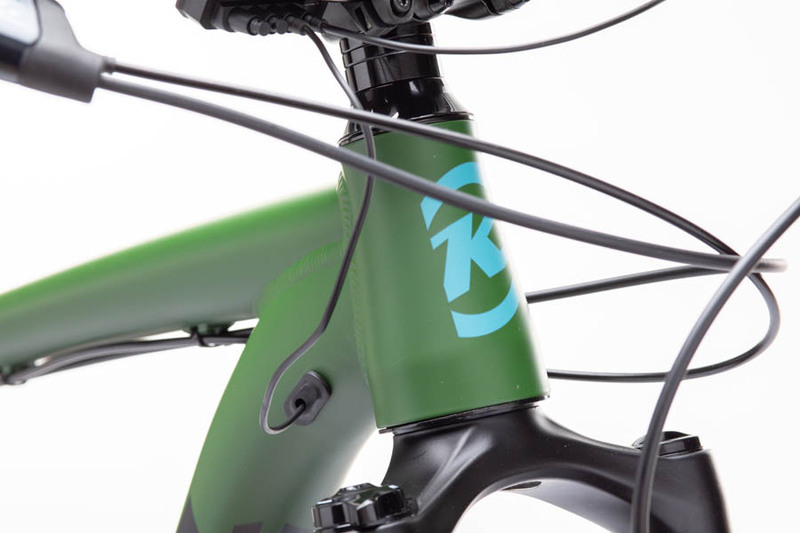 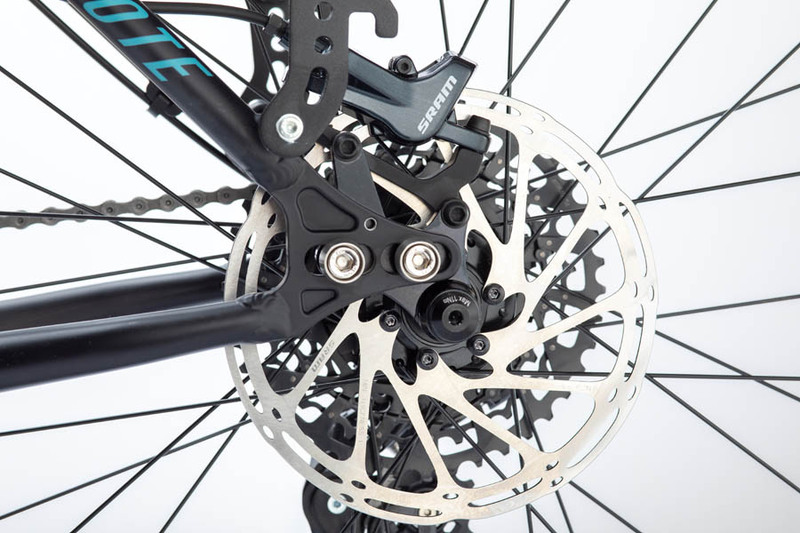 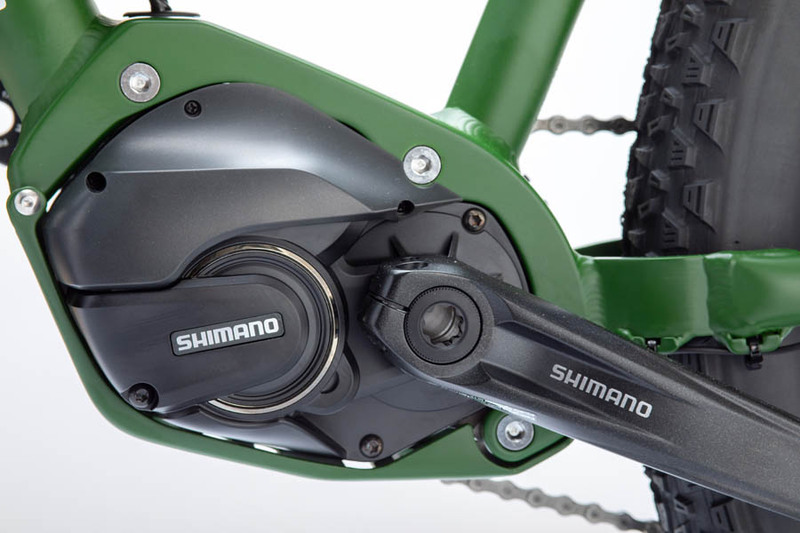 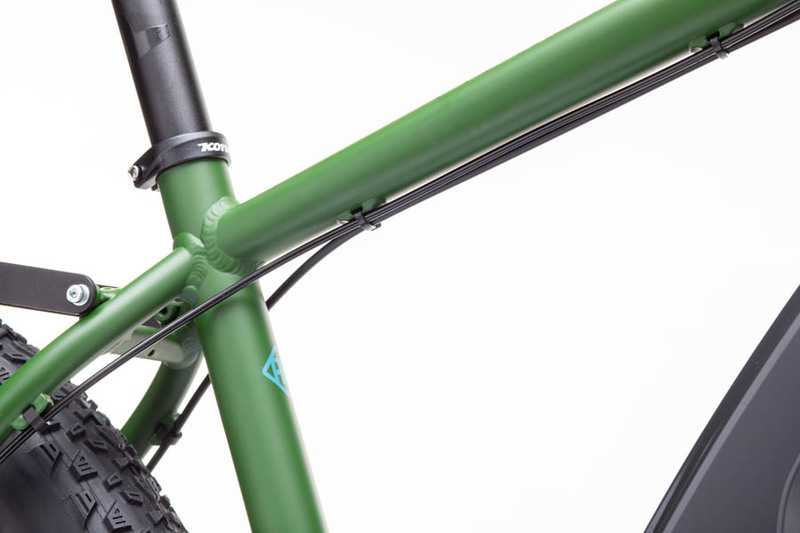 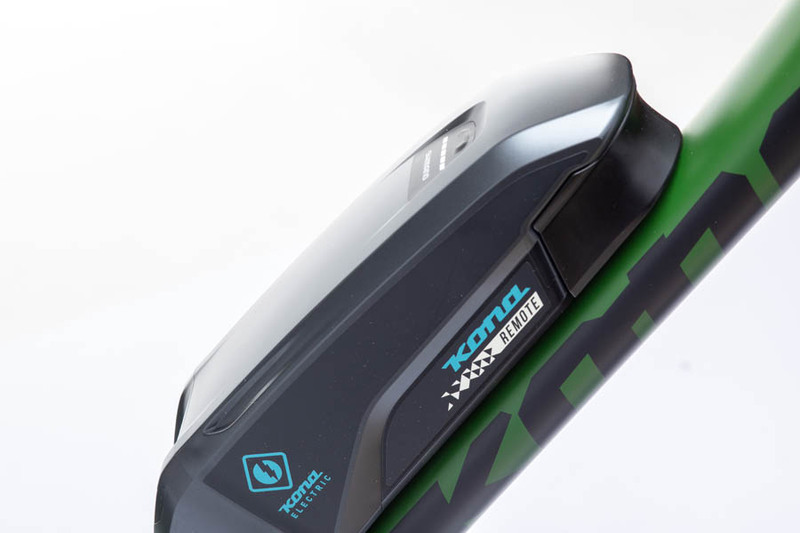 All of our Kona Electric bikes feature Bosch Performance Line motors, high capacity Bosch 500w Power Packs, and Abus Plus series battery locks. 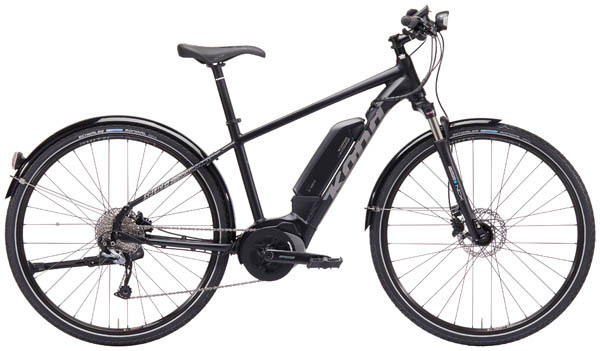 The Bosch system is known for its smooth power delivery, reliable performance, and excellent dealer support network. 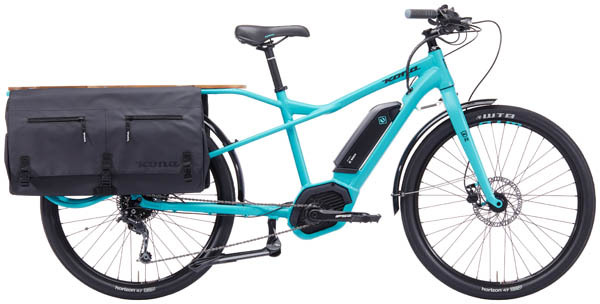 With on-the-fly adjustable pedal assist by way of an intuitive handlebar-mounted display, Kona e-bikes are easy to use and fun to ride. 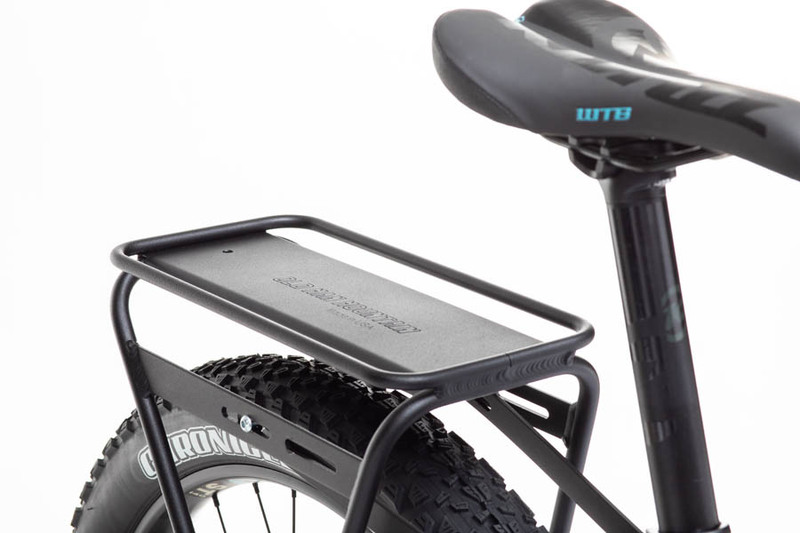 Take a load off!